Used in 46 recipes at an average of 1.199%. 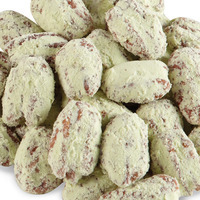 Delicious toasted pecans inside of a sweet key lime coating. 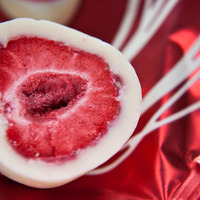 No treat is more beautiful than an strawberry dipped into a bath of rich white chocolate. Strawberry White Chocolate e-juice is the next biggest thing!